Don’t get us wrong- we love our CTM routine just as much as the next person and vouch for our skin masks like a zealot would for religion, but it is certainly no revelation that the secret to healthy, glowing skin is to start from within. 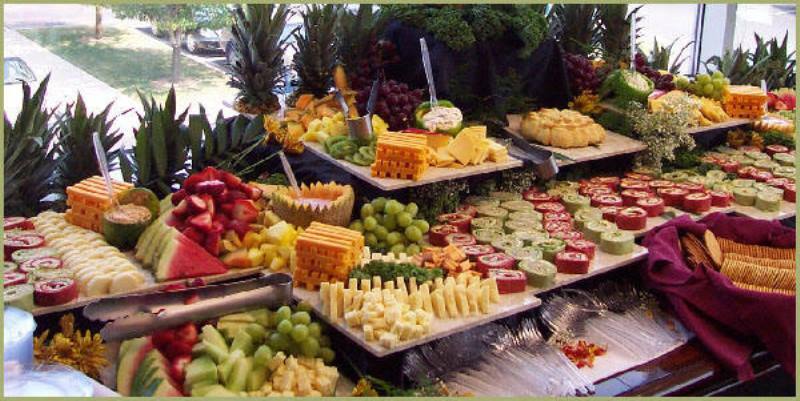 Nutrition plays a pivotal role in making our skin healthy, from the inside out and as such, we cannot undermine its importance. Luckily for us, the nutrients that need to be ingested to help our skin get healthier need no more than a blender. Yes, you read that right! 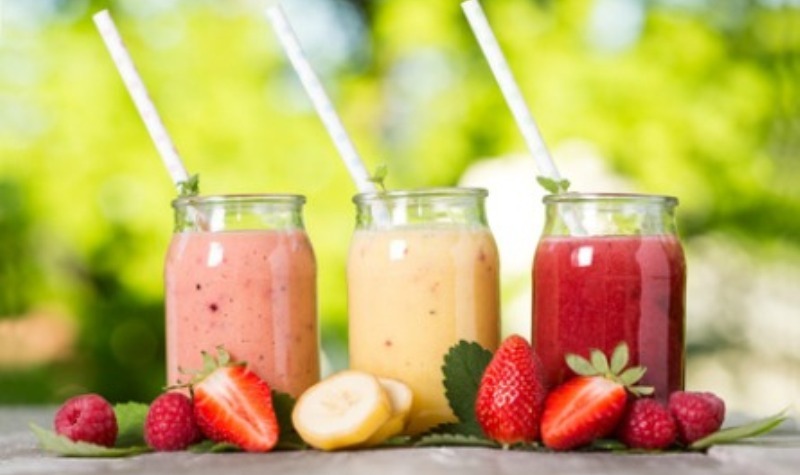 There are a number of smoothies that can get you glowing skin like you were born with it and what’s more, they won’t make your taste buds go into complaint-mode either! These healthy smoothies are loaded with power-packed antioxidants like vitamin C and E, omega 3 fatty acids, and essential minerals and can just be the skin savior you have always wanted! 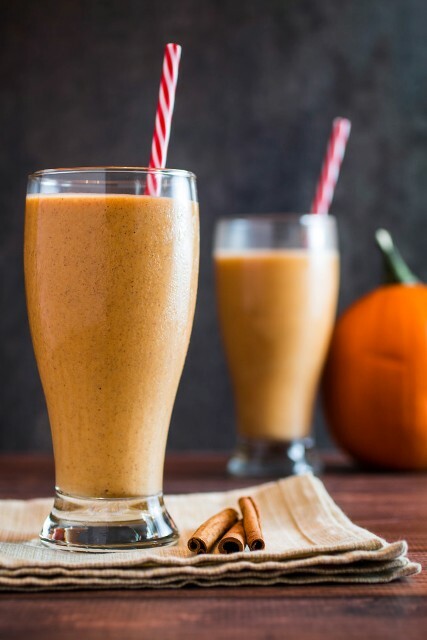 If you still need more convincing (I thought we had you at glowing skin, but okay…), some of these smoothies are so delicious you’d think you were having your favorite desserts. Sweet, eh? If you wish to break off your commitment to breakfast because you are going all adulterous with this glowing skin smoothie, we are on board! 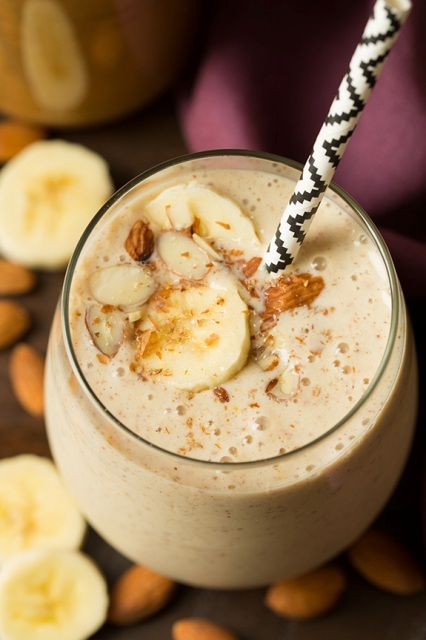 Packed with the goodness of fresh fruit, almonds, yoghurt, oats and honey, this fiber-laden, protein rich smoothie will act like your skin’s insurance policy- protecting it from breakout and other afflictions! 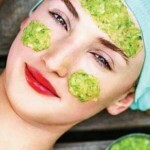 We told you smoothies are skin saviors! Your favorite bakery treat tossed into the blender is a third of the calorie count and thrice as beneficial! Packed with antioxidants that ward off skin impurities and fight heart disease, this ultra-thick and healthy smoothie is a sippable version of your favorite treat – only healthier and keeps you full for longer! Whether you wish to have this for breakfast, snack or after-dinner, this one is a mix of Vanilla Greek yoghurt blended with milk, frozen blueberries, frozen banana, lemon zest, ice, and uncooked oats- so I’ll leave the calculation of nutritious good-ness for the skin unto you! 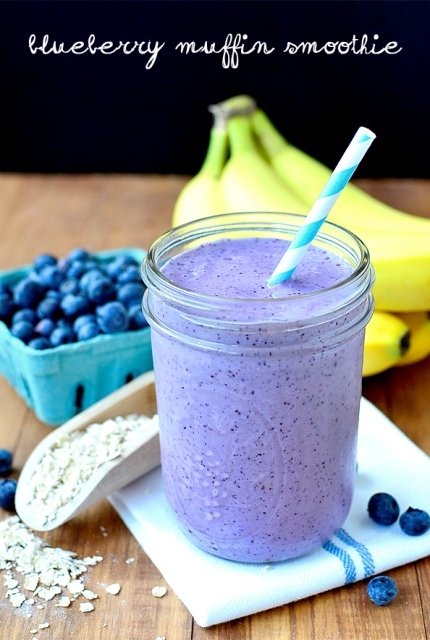 If it weren’t for this smoothie, we’d never have known ‘healthy’ could taste so GOOD! Packed with just the right dose of daily fiber and antioxidant you need to keep your skin flushed of impurities and healthy, this skin saving elixir is packed with omega 3 fatty acids and selenium that flush out harmful toxins and mitigate the risk of cancer respectively! 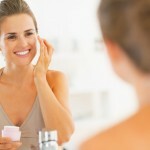 Healthy and happy route to glowing skin, we say! 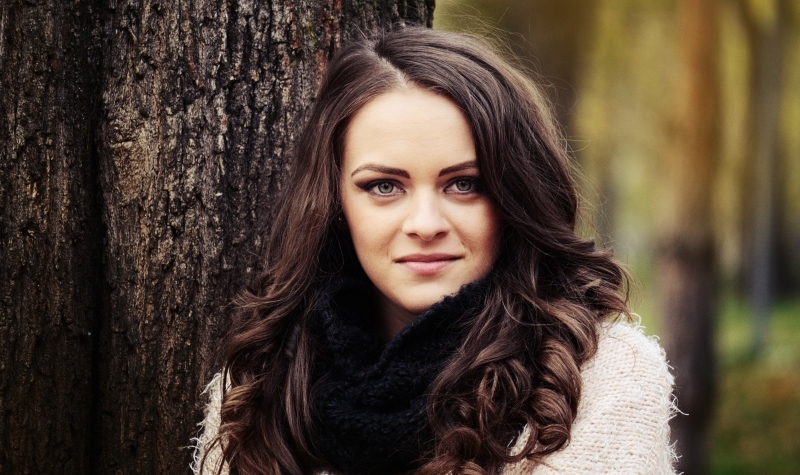 Of course, we won’t recommend gorging on the chocolate aisles at the candy store, but chocolate smoothies can turn out to be a different ballgame for glowing skin. This delicious chocolate smoothie contains flavonoids that can reduce fine lines and wrinkles and guard your skin against UV damage. 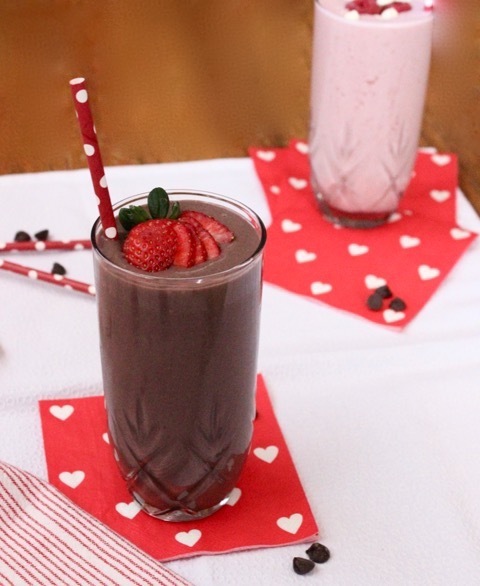 So, if you wish to get youthful skin, this nutrilicious heart-healthy smoothie made from dark chocolate, creamy greek yoghurt and sweet strawberries can be a deceivingly decadent but rather happily healthy and hearty way to make your way to a healthy, glowing skin, yumm-ily! 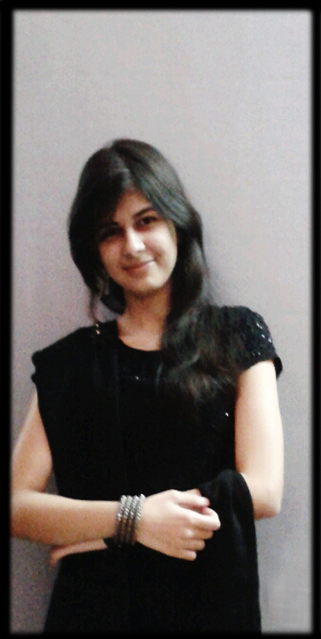 The summers are gone but escaping to a tropical destination, albeit in one’s imagination, is never out of bounds. Take this tropical fruit smoothie with coconut water for instance. This thirst-quencher is only going to plump up the skin by hydrating it and keeping it moisturized for the dry clime coming in. Say hello to fall and winter and tell them they can s*ck it, because you know just how to beat the blues! 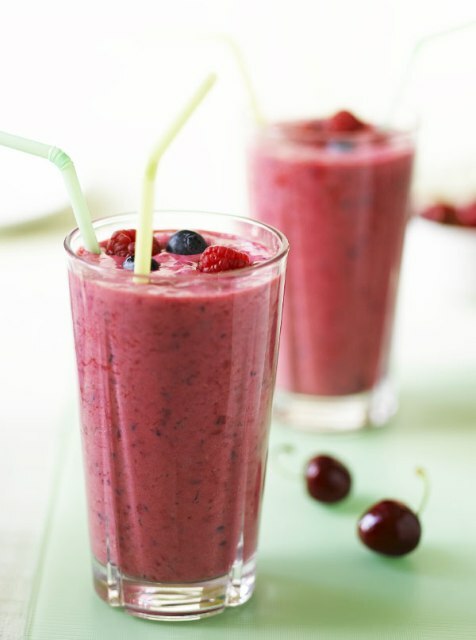 Not only is this berry blast smoothie a beauty blockbuster, but it certainly helps your health in a myriad ways. 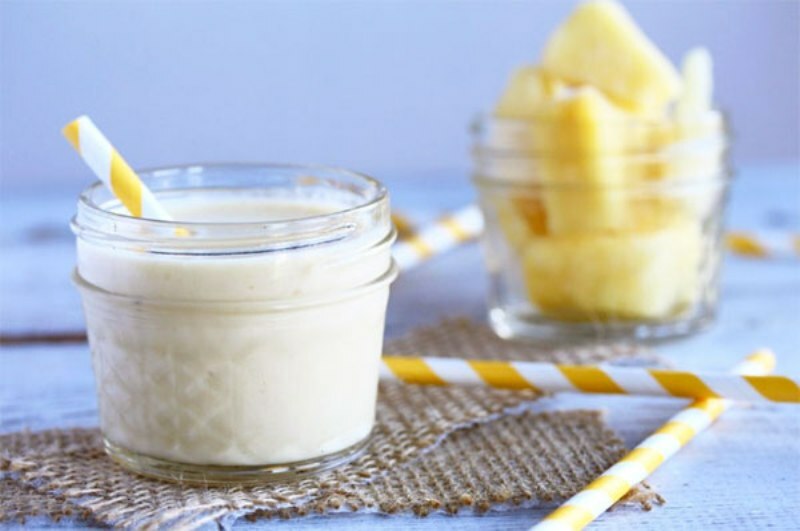 Packed with antioxidants like vitamin C and E and skin healthy nutrients like omega 3, selenium and zinc, this smoothie helps reduce rashes, fight skin irritations and even unplug clogged pores. The hemp powder provides a healthy protein kick and your taste buds will also thank you for the delectable delight! 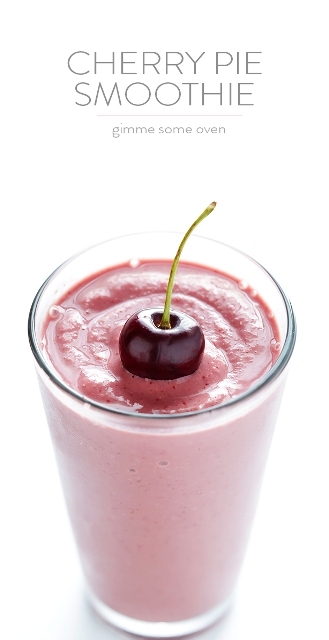 If you have got skin that breaks out at the drop of a hat and invites all kinds of inflammation and irritations in, you can calm its frayed nerves with this inflammatory-fighting cherry smoothie. Not that it’s surprising, given its ingredients include frozen cherries, greek yogurt, oats, vanilla and almond extracts and just a pinch of salt. A delight for both your tongue and the skin, this one is a protein-rich, gluten-free, classic pie inspired treat that tastes just like the traditional dessert but has so much more to give. Yes, the name might be decadent but there’s no deception here. 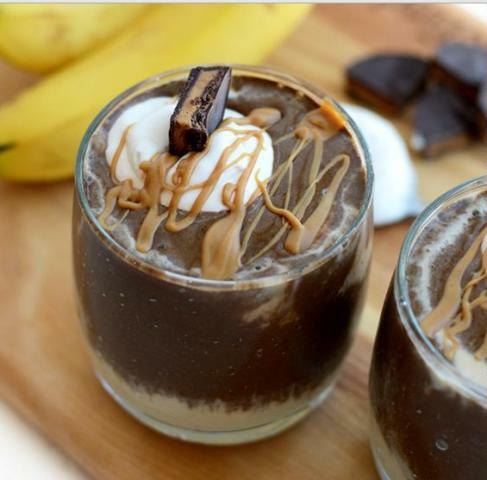 You get all the goodness of those anti-aging flavonoids on top of a dollop of peanut butter cup, melted in a swathe of smoothie! You’d be lying if you didn’t want the taste of youthful beauty in an elixir just like this! 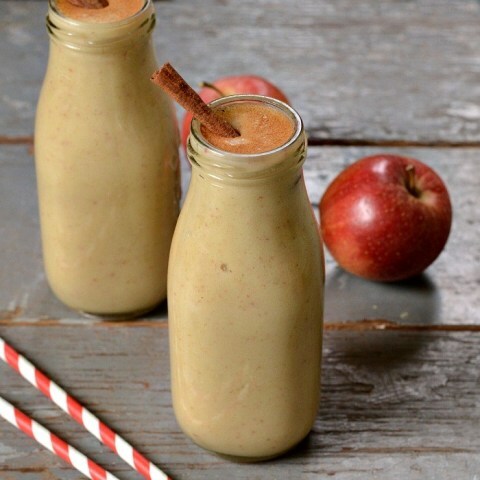 They say an apple a day keeps the doctor away and we say an apple pie smoothie a day keeps aging away! Okay, no more bad jokes but you get the point. Packed in Vitamin C, this apple-banana smoothie, made in coconut milk, maple syrup with a dash of nutmeg, ginger, cinnamon and just a pinch of salt helps bolster collagen production, thereby firming and tightening skin and keeping its youthful glory intact. So, now that you know how to get glowing skin with smoothies, go on and take some smooth steps toward them …after all, a-soft, a-smooth, a-glowing skin a-waits! 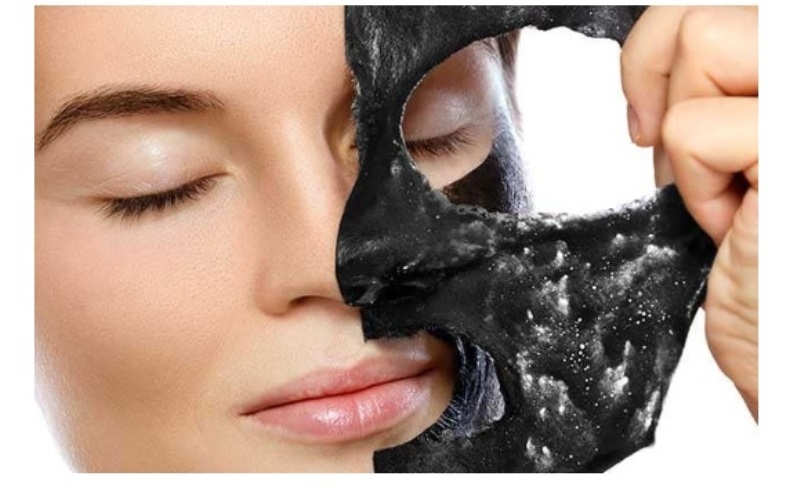 So how to get glowing skin? 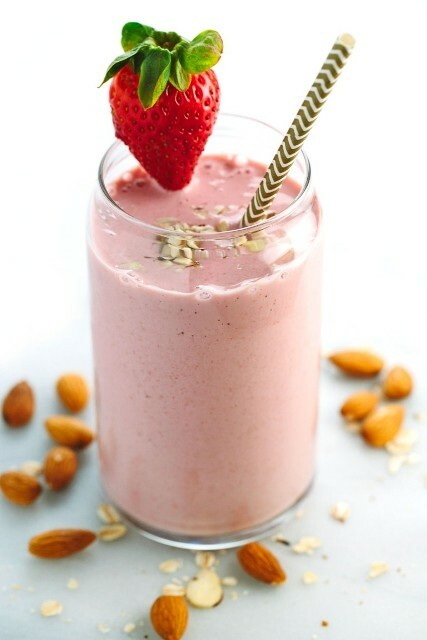 By drinking these delicious smoothies! 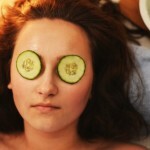 Check Out All The Wonderful Things Cucumber Can Do For Your Skin And Hair!